As we enter the third week of November, the year end is not a far from sight. 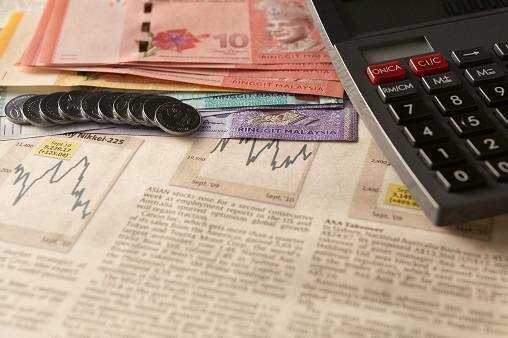 Here are 3 things you can do for your finances before 2015 draws to a close. The year is almost at an end and it's the time most companies will start scrambling to close the books and spend whatever budget they've been given. Fortunately for you - you don't have such problems as an individual but are there things you could be doing for your financial well-being before the year is out? There are always ways you can better manage your money or make it grow even more exponentially in the coming years. All it takes is a bit of effort. Here are 3 simple things you could do to make the transition from 2015 to 2016 with financial flair. 1) For income tax purposes. Collect your income tax related receipts in one place (education, medical, books, insurance premiums paid) and take a good look at how much you've spent versus your allocations. Could there be more things you could do/spend on before year end to maximise your income tax deductions? 2) For spending purposes. 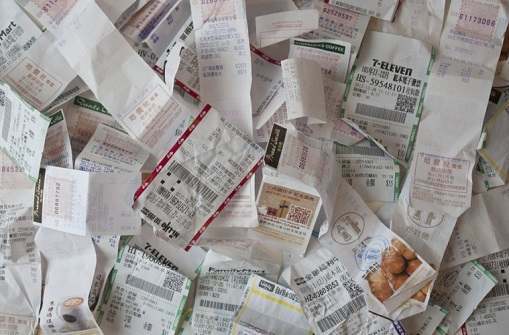 Taking a look at whatever receipts you may have hoarded in one place will give you an idea of your spending habits. Have you been spending too much on your hobbies or too little on the things you really need in life (like medical check ups and insurance plans)? Seeing these habits in black and white can help you with course correction. 3) For payment behaviour purposes. Have you been paying too many loans and bills much too late and incurring needless late fees? Taking a look at your statements will show you how much money is funnelling away needlessly to pay for such fees and encourage you to work a system to better manage your payment times. Where do you want to be financially in the next year? Now is the time to think about it and decide! Do you want to earn more money or do more with what you do have? Both of these plans will require some action on your part and not merely wishful thinking. Take the first step by really thinking about what you want and then note it down. 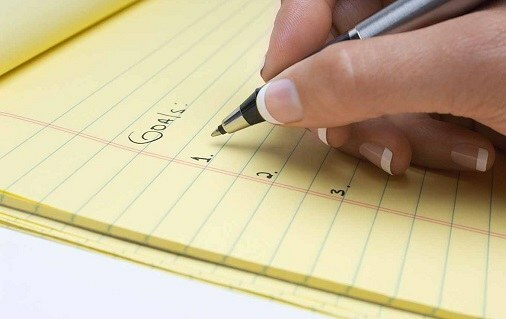 You can continue by detailing possible plans of action and smaller goals to achieve before you hit the bigger ones. Writing down your goals is a good first step to showing the commitment to getting them done and there have been studies done to show how they can significantly impact your achieving of those goals; so why not get started? Every year, banks trip themselves us with new and innovative products to help you #GetMore for your money. But you can't make use of these if you're still stuck using a credit card or on a mortgage with a 2004 list of benefits. Is your fixed deposit giving you the best rate of return? Are your credit cards giving you matching benefits to what is currently being offered? Is your home loan package interest rate on par with current packages and realities? Are there ways you can maximise the money you have and spend by using a combination of saving accounts and fixed deposits? Taking a good look at what you have versus what is being currently offered is a good way to constantly update your banking portfolio to work more efficiently for you. Of course, if your older product is giving you better value than keep mum and enjoy the benefits!